Benefit Concert on Friday, April 26! These Classes are by donation (usually $15-20 per semi-private class. Thursdays & Saturdays are free for fire & flood survivors)….Welcome! For Classes at Hannah’s studio in West Santa Rosa, RSVP is requested hopefully by the day before to reserve your place at 707-494-7470. May you be happy, peaceful and well! 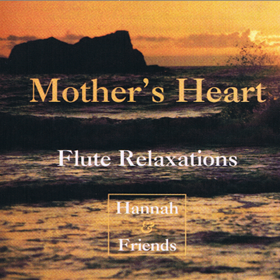 I have experienced Hannah as a teacher who has vast knowledge to share with her students. She is a dedicated professional with a broad background of experience that she brings into all that she does. When I think of her, I smile. 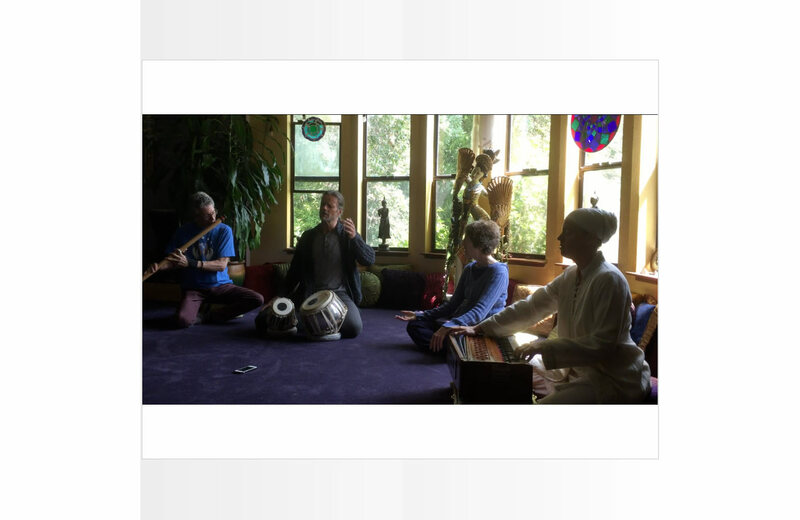 For details about Yoga Workshops, please see the Workshops page. Taking time for yourself in a beautiful retreat-like atmosphere can help you find the peace and well-being that is your True Nature. Workshops at the Fairmont Sonoma Mission Inn offer this environment in nearby Sonoma Valley. 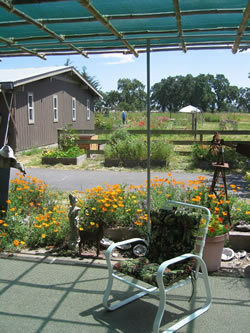 Yoga, Reiki and Music at the Ranch are also immersed in Nature’s Beauty…here in West Santa Rosa!